Trustees Sally Townend and Cat Evans hosted a leadership networking event at the 2018 RCOT Conference in Belfast. The event was well attended and gave delegates the opportunity to share experiences with each other and hear more about the Trust’s work on leadership. 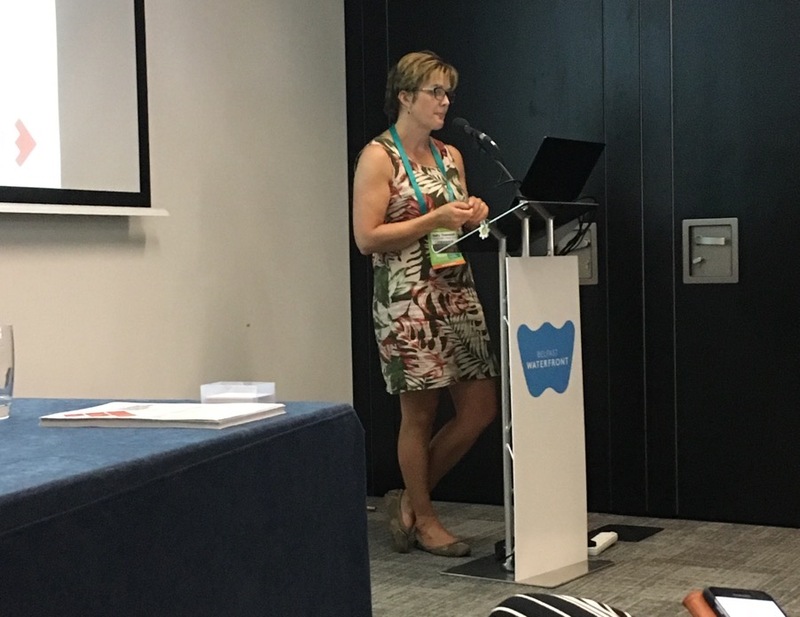 Sally spoke about the first round of funding for the Trust’s leadership project (applications are now closed and the award will be announced at the end of July) and told delegates about the second round opening later in the year. The project offers up to £10,000 for the development of leadership skills for the profession. A learning event to hear more about the programme and how to access funding is being held on Wednesday October 3rd in London. To reserve you place at the event, contact secretary@elizabethcasson.org.uk.